CENTRAL PARK- the most visited urban park in New York, United States with visitors from around all over the world. Being one of the biggest tourist attractions yet gives a feeling of peace and serenity walking down by the green spaces. 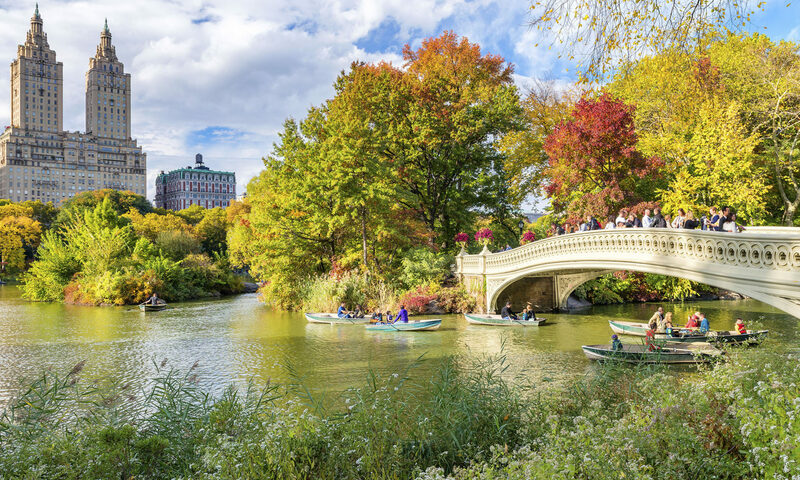 Designed by Frederick Law Olmsted and Calvert Vaux, taking your own Central Park walking tour covering around 843 acres of land is totally worth the time and effort. Its magic comes with patience and dedication and not by rushing through it. Your walking tour will start at Manhattan’s Grand Army Plaza and continue on through Central Park on April 16,2019. – Always start from Top to Bottom so that you do not turn up wasting your time and still not see the entire park. – Keep some cash with you as some vendors or freelancers might not take cards. – Prioritize your attractions as there are too many of them and it’s nearly impossible to see all of them on a single self-guided tour. – Remember to wear comfortable walking shoes, a camera to capture moments, reusable water bottle for a fantastic walk. Book your tours at the earliest by visiting Eventsfy! Previous PostPrevious EMBRACING MUSIC AS AN ART!